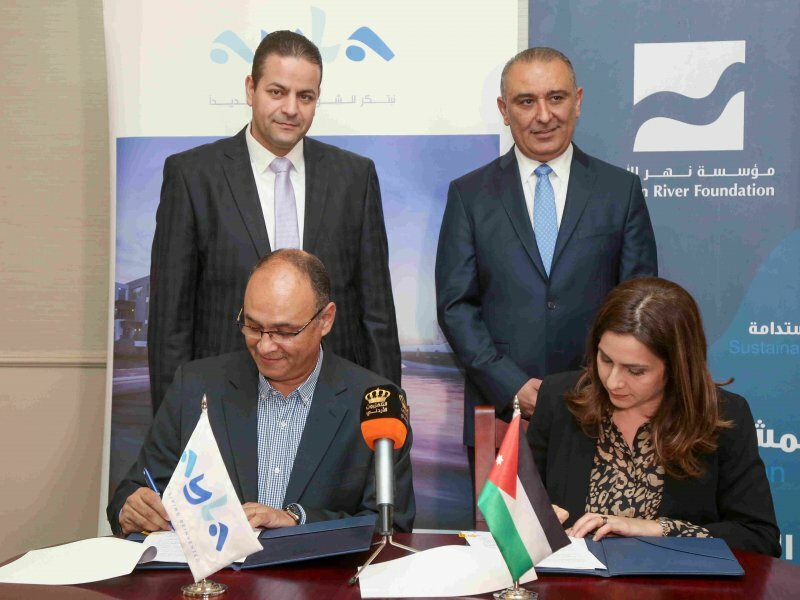 AQABA – The Jordan River Foundation (JRF) has launched the “Case Management & Women Empowerment Services for Women & Girls” Project at the Queen Rania Center for Empowering Communities in Aqaba. Funded by the United Nations Office for the Coordination of Humanitarian Affairs (OCHA), the project aims to strengthen national and sub-national protection systems that address the international and social protection needs of vulnerable groups across Jordan’s southern governorates affected by the Syrian Crisis, where the number of refugees exceeds the current capacity of services offered by development and humanitarian institutions. The current grant is a continuation of the strategic partnership between the two organizations and builds on the previous grant that initiated this collaboration. 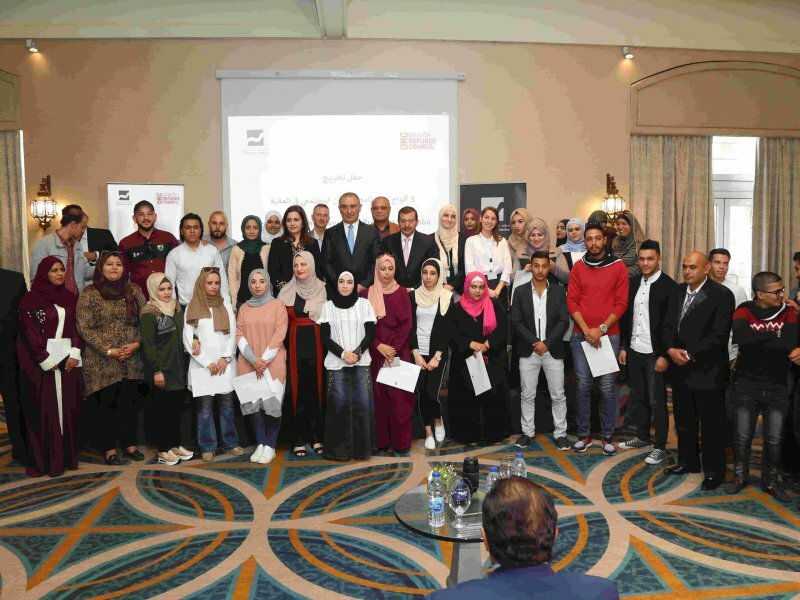 The project will also continue its previous support activities in east Amman and Mafraq in partnership with several community-based organizations. “Through the Jordan Humanitarian Fund, OCHA seeks to strengthen its partnerships with national institutions and community-based organizations to enable them to integrate into the humanitarian sector and to obtain the necessary funding to provide basic services within their projects and programs,” pointed OCHA’s Head of Humanitarian Financing, Amani Salah. “Today’s launch of the project in Aqaba further demonstrates our solid partnership with JRF, which started in 2017; providing safe spaces for the provision of family and child protection services. What has started in 2017 is now evolving into referral and empowerment services for women and girls, specifically concerning Sexual and Gender Based Violence,” explained Salah. JRF will implement the project through the Queen Rania Center for Empowering Communities in Aqaba; offering the Center’s unique interactive activities and programs, including parenting training for mothers and caregivers, life skills training for adolescents, and new educational spaces for children, as well as Case Management services for beneficiaries in Aqaba and Al Qwairah.